It’s probably the biggest decision you’re going to make when it comes to making funeral plans. So what’s the better- Burial or Cremation? Well the truth is, there’s no easy answer. Both have their pro’s and con’s which we’ll discuss in detail. The decision will come down to what’s right for you and your family. And this will be based on your budget, personal beliefs, religion, and other factors. If you’re not sure yet, take your time to go through some of these important pro’s and con’s. There’s no doubt that cremation is on the rise. 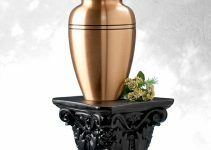 According to the Cremation Association of North America (CANA), the rate has grown from 48.6 in 2015 and is expected to rise to 54.3 by 2020. A recent study by Harris Poll, which was commissioned by the Funeral and Memorial Information Council (FAMIC,) reported that 65% of Americans were definitely or likely to choose being cremated. These statistics indicate that at this time, the decision to be cremated versus buried is close to half and half, but appear to be leaning towards the latter in the future. Frequently, people choose cremation because they perceive it to be cheaper than burial. While this is mostly true, extra options can frequently increase the total cost of cremation to as much and sometimes more than a basic burial. The body is cremated immediately after death. 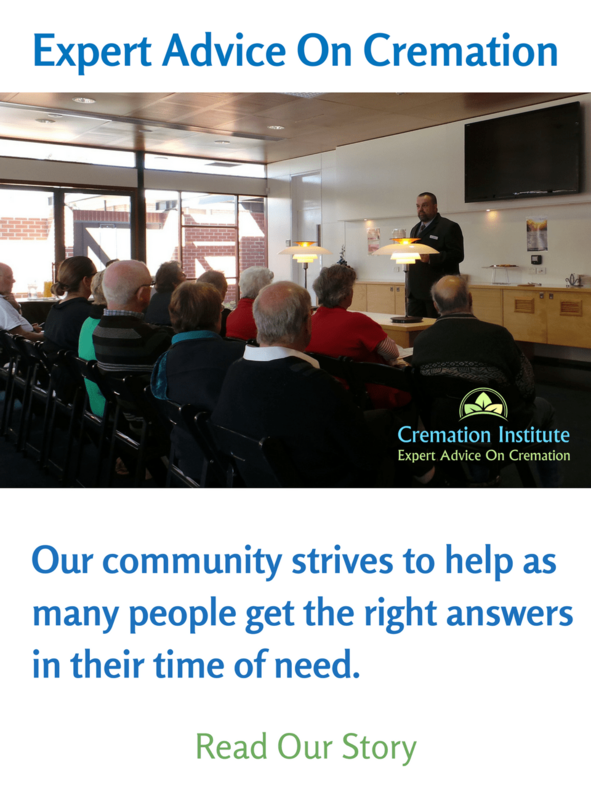 You will engage the services of a crematory, bypassing the expense of a funeral home. The body can be cremated in a simple cardboard container. No memorial service is held. No embalming or other preparations of the body are necessary because there is no service, viewing, or wake. In most areas, you can transport the body to the crematorium and take care of the paperwork such as the death certificate and transit permits yourself. 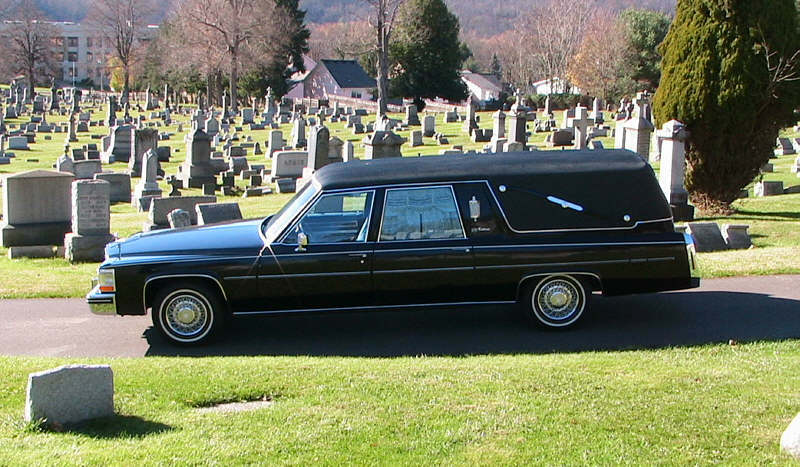 In some states you will have to hire a funeral director for these services. Therefore, you should look into your state’s requirements in advance. 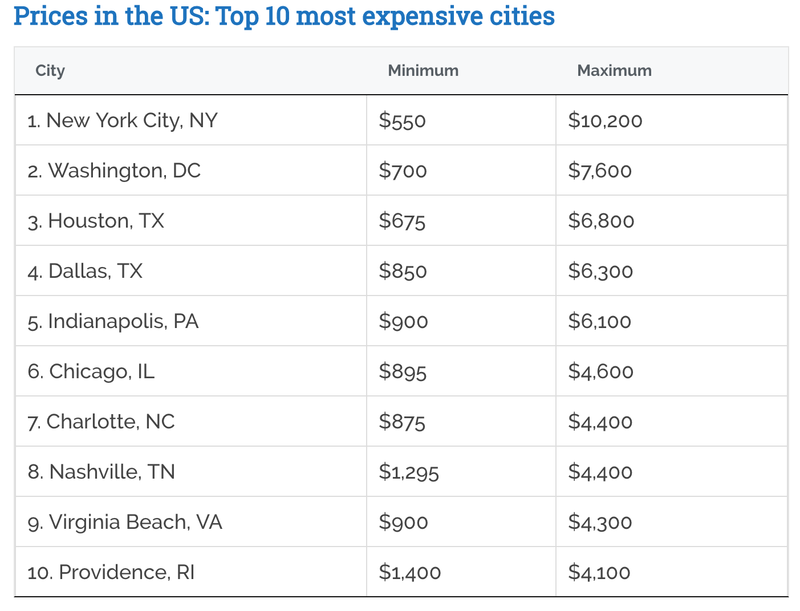 It can be as low as $700 and usually no higher than around $2000, depending on what is mandatory in your state and also with who you deal with. If you must use the services of a funeral director, some charge much more than others for the same service or will attempt to sell you unnecessary options. Therefore, be sure to look around and make comparisons. For those interested, our Cremation Price Guide compares the costs from 40 different states. It is less costly than burial, although many people are talked into spending more than anticipated. It’s quicker. Making these decisions can be a difficult and time consuming ordeal, especially when doing so during your time of loss. It is frequently considered more environmentally friendly. Burial is a source of environmental contaminants including the casket. Takes up less land and helps with the problem of overcrowded cemeteries. It is portable, so the ashes can be transported. You can put the ashes in an urn or other container and take them with you if you move. 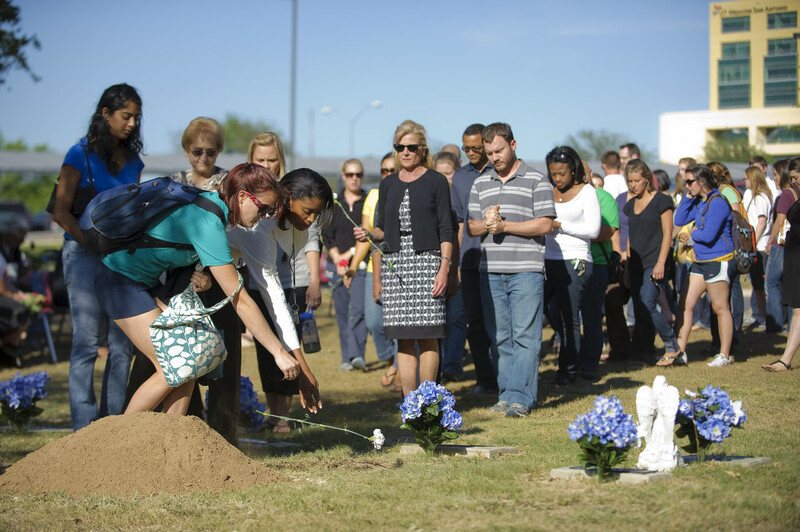 Families have more time to decide what to do with the ashes after the body has been cremated. Ideas include scattering ashes, interment, cremation jewelry, cremation diamonds, and cremation art are just a few. May be against the deceased’s or a family member’s religion. It’s permanent decision and cannot be exhumed at a later date. Sometimes makes it more difficult for loved ones to mourn. Should you want to know more, our how does cremation work guide goes through everything you need to know about the process. If you’re looking to save on costs, it might be worth purchasing the urn online. 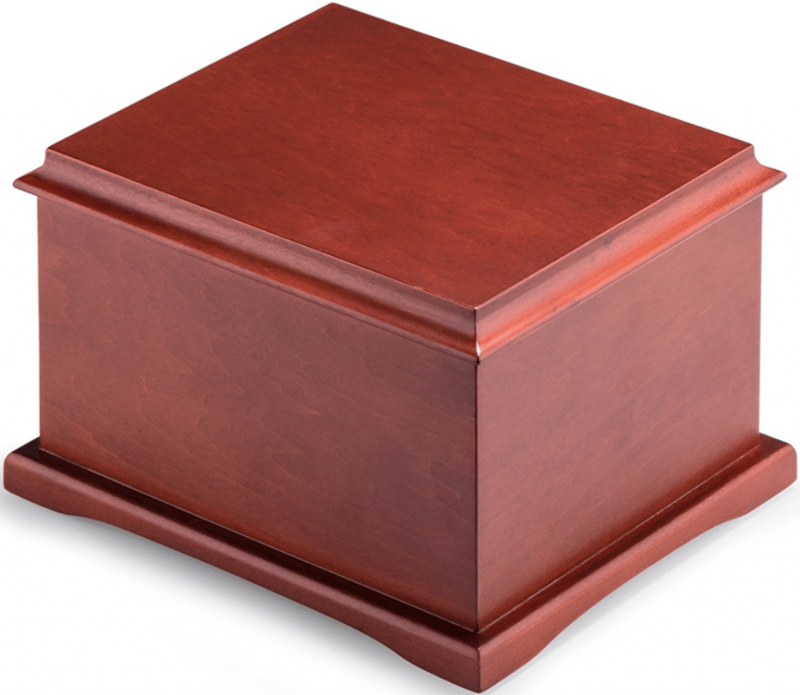 There’s so many different types of urns and your choice will depend on a number of things. Biodegradable Urns: You can turn ashes into a tree or scatter at sea using a water soluble urn. For more information, read through our biodegradable urns guide. 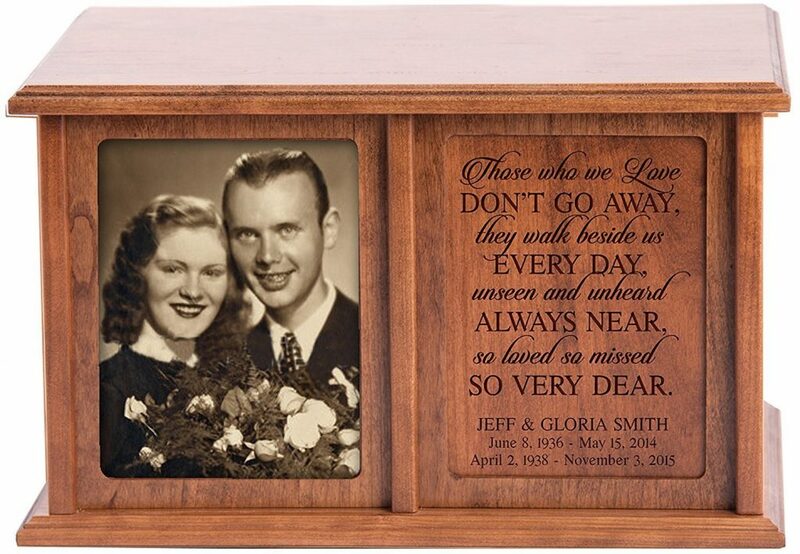 Infant Urns: You have the option to memorialize a child with either a baby urn or some keepsakes jewelry. (Prices usually between $15-$50). Cremation in the Bible and references to burial are mentioned throughout the course of it. It was the usual practice by the ancient Greeks, but the Hebrews used burial. Both methods were used by the Romans. Many feel that had God seen cremating as sinful, he would have condemned it as he did with other imprudent religious practices. Some are afraid that resurrections will not be possible because the body is no longer whole, however, even with a conventional burial, the body eventually decomposes and the body no longer exists. It may answer that question if you consider that firemen frequently burn to death in their line of duty. In some cultures, stillborn infants are immediately cremated. The lack of their bodies would surely not deprive those individuals of the resurrection. Although the Church do not favor it, they have changed their guidelines in recent years to allow Catholics to be cremated. It first began allowing it, but only after funeral rites with the body present. But due to the large increase in the practice and because many families are unable to afford a conventional funeral and burial, the Catholic Church now allows the funeral rites to be held after the cremating, with the ashes present. There is an exception, which is when a person chooses cremating as a way of denying the Christian teaching on Resurrection. “The Church earnestly recommends that the pious custom of burial be retained: but it does not forbid cremation, unless this is chosen for reasons, which are contrary to Christian teaching. Changing demographics and opinions on religion play a role in the popularity of being cremated. Many Americans no longer have religious preferences. Additionally, many of the world’s religions have changed their views on death and cremating. Buddhism’s philosophies are based on Siddhartha Gautama’s life, who is also known as the “enlightened one.” It does not require that someone believe in any god or observe a particular funeral practice. Because Buddha was cremated, most Buddhists choose the same, but they can be buried as well, if that is their preference. The Hindus believe that the soul is essentially untainted, however, it requires a body in which to live. They feel that the body is attached to the mortal world due to its desires and connections. They believe in reincarnation, which is when at the time of death, the soul leaves the present body and enters another. This can recur many times until the soul becomes perfect and attains Mukti, which is a union of the source. They feel that cremating the body aids in the soul reaching Mukti quicker. 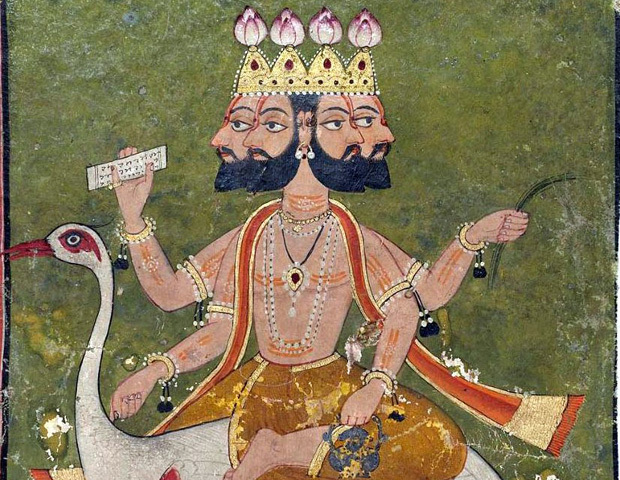 If you want to learn more, have a look at our Hindu Funeral article. Jewish law is explicit that the dead must be buried. They believe that the responsibility of the arrangements for the interment rest in the hands of the family. Even if the deceased left instructions for cremation, the family should arrange for burial in a Jewish cemetery because our bodies do not belong to us, but to God. However, this does not apply if the person was cremated against their will. Nevertheless, it is still appropriate to do mitzvot and recite the mourner’s prayer in remembrance of their soul. Islam is one of the few religions that are intensely opposed to cremating because they consider it impure and due to the belief that after death, the body is to be respected as it was in life. Muslims are prohibited from participating in cremation by any means including stating an approval of it or by observing it. In addition, they believe that the body is necessary for mourning because it’s a reminder that we all must die. They also feel that various parts of the body are required for resurrection. Mormons deeply believe in the sanctity of God’s creations. Although they do not believe in any act that is destructive to their bodies; many of them do choose to be cremated. Followers of the Watchtower Bible & Tract Society, the religion is know for its strict and unique view on particular topics. However Jehovah’s Witness believe in cremation, in fact they encourage it. The environment and how each form of decomposition affects it is a growing concern for a large number of people. It’s important to know how each one affects the environment. 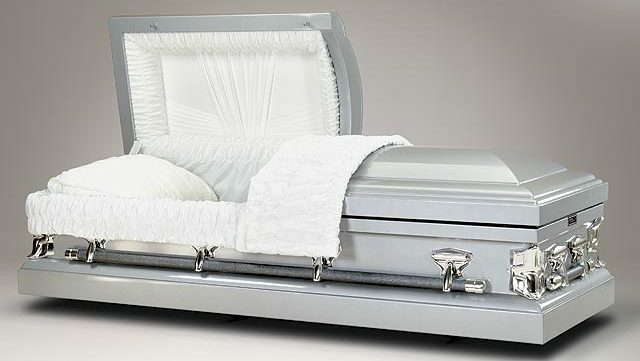 Unfortunately, a traditional burial has a major negative impact, due to the tune of approximately 800,000 gallons of formaldehyde in embalming fluid each year. A 10-acre cemetery contains an average of 1,000 tons of casket steel and enough wood to build over 40 houses. In addition, overcrowded cemeteries have no room for plant or animal life. Many people are unaware of the negative impact that cut flowers have on the environment. Most of the cut flowers that are bought for the purpose of leaving at a loved one’s grave are grown in South America where intensive amounts of pesticide are used, some of which are banned in North America. The crematoria emission of vaporized mercury is a subject of concern and controversy. Vaporized mercury disperses into the air and eventually falls back to earth in what is frequently know as acid rain, which is then deposited on our water and land. Humans are mainly exposed to this toxin through food. Nevertheless, it is important to mention that the amount of the emission of this toxin from cremating is minor when compared to wood burning fireplaces, industrial boilers, diesel vehicles, and even dentist offices (Due to the mercury in fillings). As nations become more environmentally aware, there are a number of other options that people can choose. As with many other things in life, money is a huge factor in the negative impact that traditional burial has caused by urging the grieving families of the deceased to purchase unnecessary and expensive products and services. 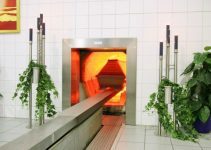 Fortunately, new branches of the funeral industry are now beginning to offer alternative approaches, such as promession, which is now being developed and alkaline hydrolysis, which has recently become available in Florida. You can do your part by choosing a biodegradable wood, cardboard, or wicker casket, which are more easily absorbed into the earth and much less expensive than conventional caskets. Another option would be using a shroud, which is a wrap frequently made with handles. Some burial sites accept these shrouds or a biodegradable casket only. You can forgo embalming. Unknown to most, embalming is not required by law unless special circumstances are present such as the necessity to transport the body a long distance or the person had a communicable disease. When you are choosing a provider, request information about their use of pollutant filters and mercury emissions. In addition, request that they remove and recycle prosthetic limbs, pacemakers, and any other medical implants. 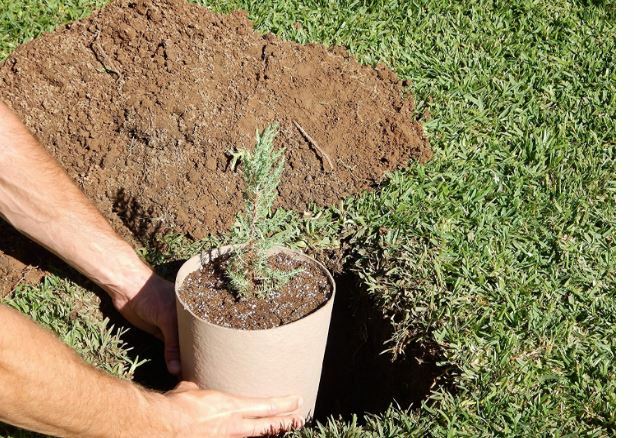 If you intend to bury the cremated ashes, use a biodegradable urn. As mentioned, a recent method called promession, prepares the body in a way that mimics nature’s method of decomposition. This process enables the body to be integrated into the earth within a year. Promession can be used with both burial and cremation. Burial Vs Cremation: What will you decide? There is a lot to consider when making such a major and personal decision. Look at all the pros and cons. Consider how each one affects the environment and what you can do to make a difference. Think about the religious perspective on both. What is your specific religion’s perspective? Even considering the statistics may be of help when making these choices for you or your family member. My mother was recently diagnosed with a terminal illness. She wants to plan her own funeral while she’s still around, so we’re getting her affairs in order right now. She’s decided she wants to be cremated because she wants her ashes to be re-purposed into something like jewelry or art. My father is very sick and he will probably pass away in the near future, so he is trying to decide if he would prefer burial or cremation. I am glad that I found this article because I did not realize that you can still have a funeral service before or after the cremation takes place, so we will still get a chance to remember and celebrate my father with the family. Also, the fact that we can scatter the ashes in his favorite places in nature would be a great way to remember him and feel that he is still with us in some way. My funeral is paid for but I’m having second thoughts about being buried. Due to the fact that my body would have to be transported 300 miles to where the cemetery is and inconvenient for family. I thought it was great how you talked about the fact that cremation is considered more environmentally friendly when compared to burials. My mother recently passed away and in her will, she stated that she wanted to be cremated and have her ashes spread across her favorite park in the mountains. It would be great if we could find a reputable company that provides cremation services so that we can honor my mother one last time. 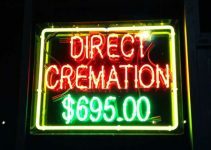 My father was thinking of being cremated because there’s no embalming necessary if he wants to go cheap. If I were to guess, the reason why he prefers that is that no memorial service is to be held which will make the service affordable. Now that you mentioned it, having an environmentally friendly option does seem sensible so I’ll take him to some funeral homes to ask for affordable options.